BROOKLYN GREENWAY WINS 2018 AIANY + ASLANY TRANSPORTATION + INFRASTRUCTURE DESIGN EXCELLENCE AWARD AS “BEST IN COMPETITION”! 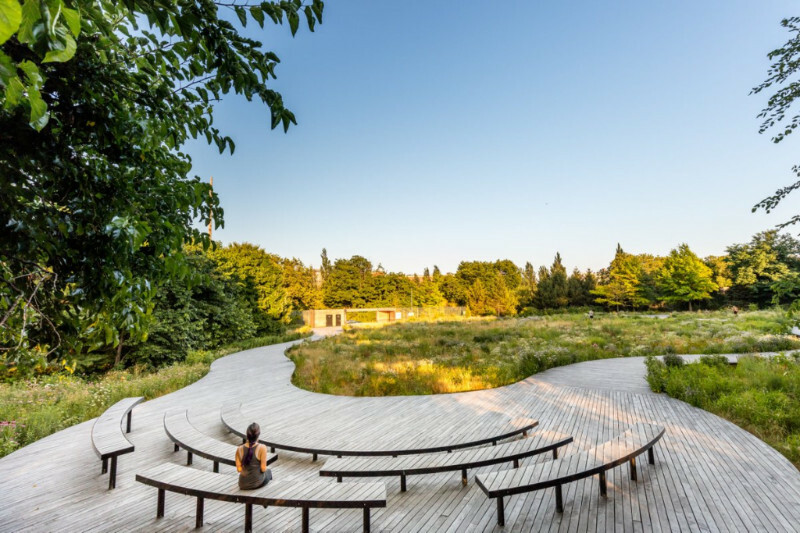 The AIANY + ASLANY Transportation + Infrastructure Design Excellence Awards recognize exceptional design by New York, New Jersey, Connecticut, and Pennsylvania AIA and ASLA members. Built and unbuilt projects are reviewed for their innovative design approaches to transportation and infrastructure and recognized for a commitment to sustainability, community engagement, and civic architecture. BGI was honored to accept this prestigious award for the Brooklyn Greenway on behalf of its multiple designers, planners, engineers, and collaborators, including Marvel Architects, Nelson Byrd Woltz Landscape Architects, WE Design Landscape Architecture, eDesign Dynamics, Larry Weaner Landscape Architects, the Horticultural Society of New York, Dewberry, Regional Plan Association, NYC Department of Design and Construction, NYC Department of Transportation, and others.